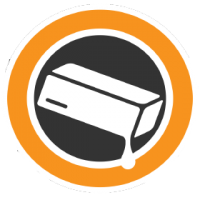 Be welcome to the Betaflight Group (if there is a betaflight dev here let me know so I can give him admin rights to the group!). 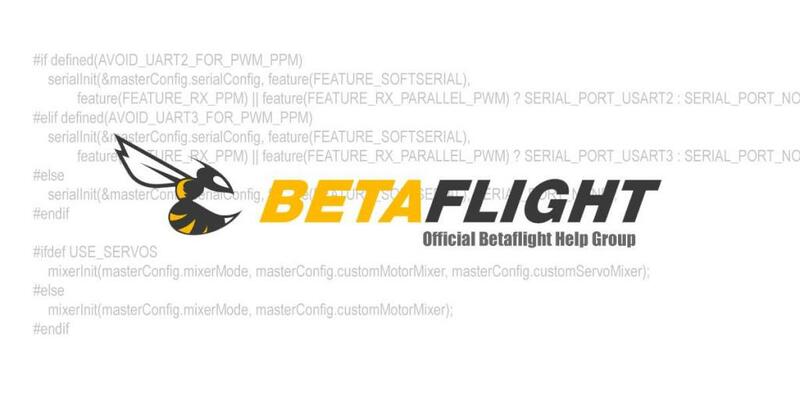 Here Betaflight users can unite, ask questions and stay up-to-date about new betaflight releases! - Keep it on topic and please be kind! CRINK fPV and FireBlade_FPV like this. 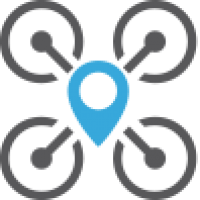 FPVBook, D.Nash and FireBlade_FPV like this.